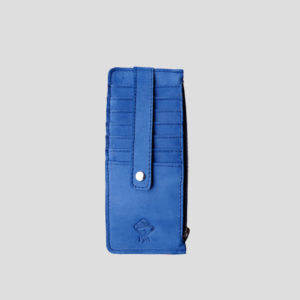 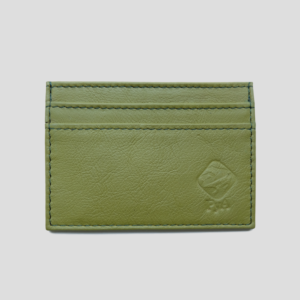 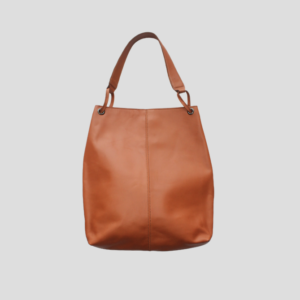 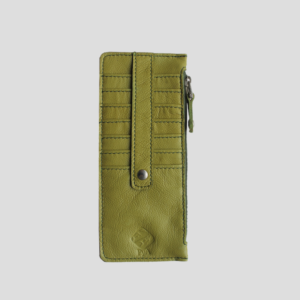 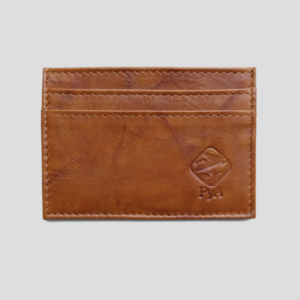 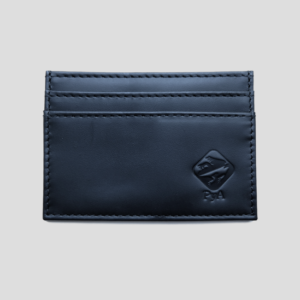 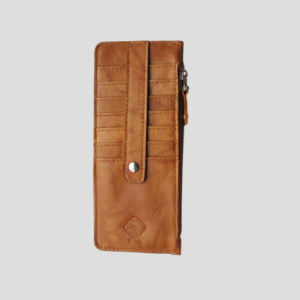 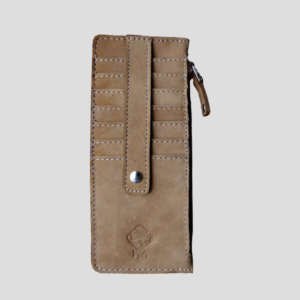 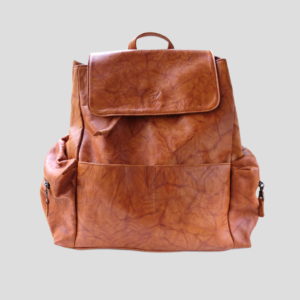 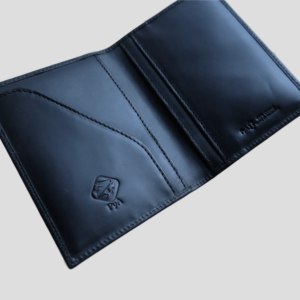 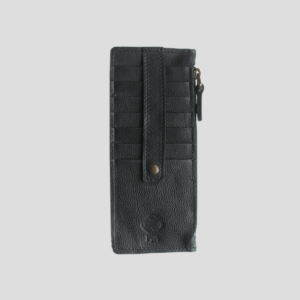 Piel y Arte is a leather goods brand from León, Nicaragua. 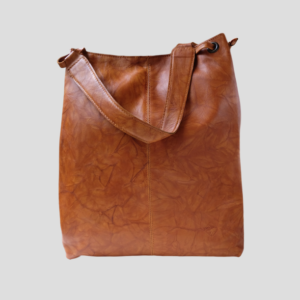 Its founder and main designer, Piedad Aguilar, comes from a long standing history of leather production and tanning thanks to her family’s leather tannery. 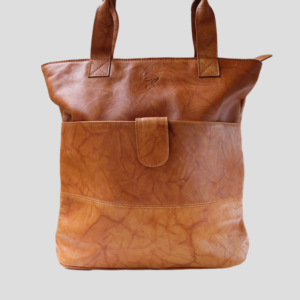 Piel y Arte is the brand she created almost two decades ago where she combined her knowledge and love for leather design.